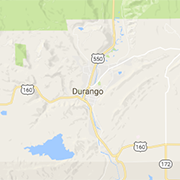 Looking for Durango photography and art provided by the local community? These are local nonprofits that provide opportunities to create, promote and participate in many different art experiences. A premier showcase of independent filmmakers, faithful passholders, generous donors and sponsors, and dedicated staff and volunteers.